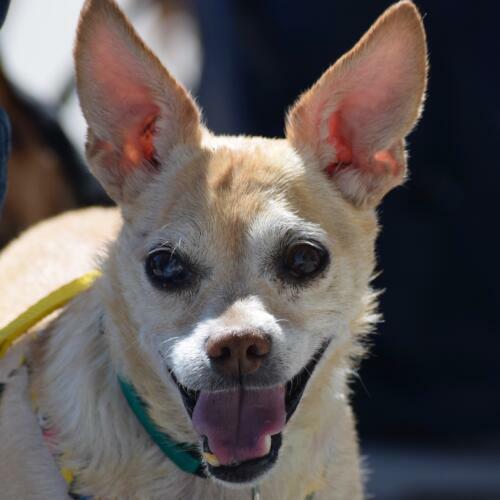 Why Rescue a Senior Dog? 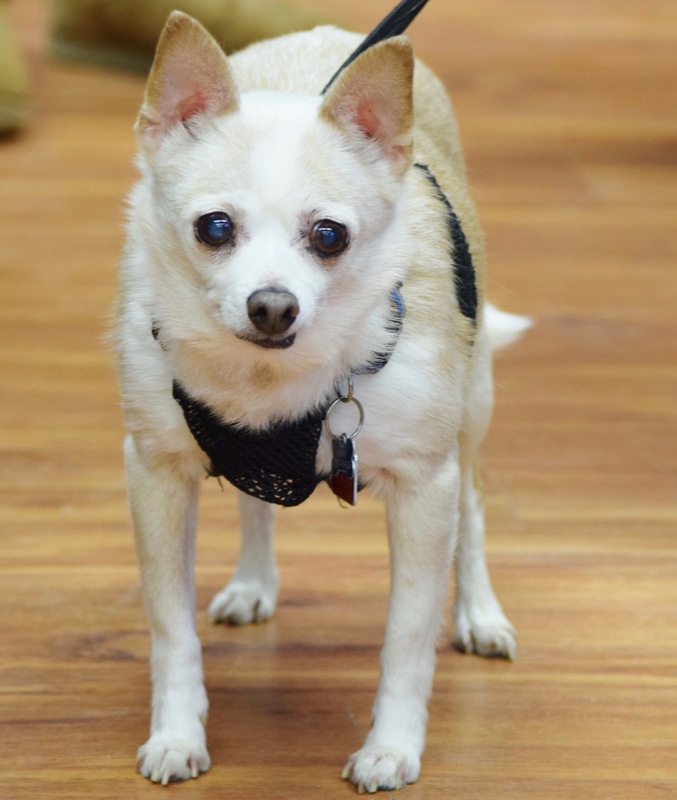 Meet OLIVER (Chi) He is 11 years old and is diabetic and on two needles a day. 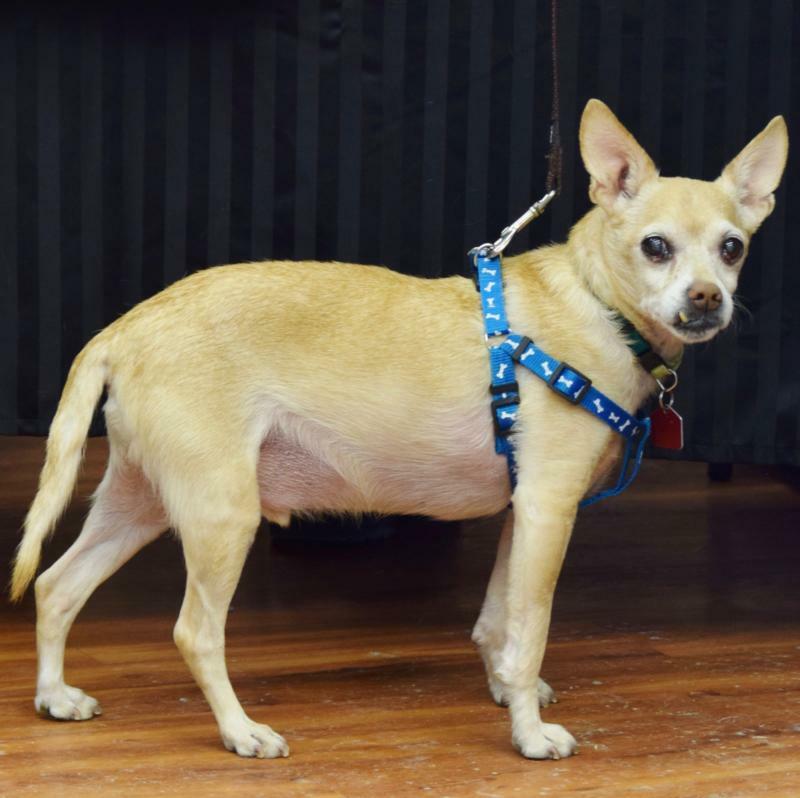 Oliver is an awesome easy dogs and gets along with other dogs. 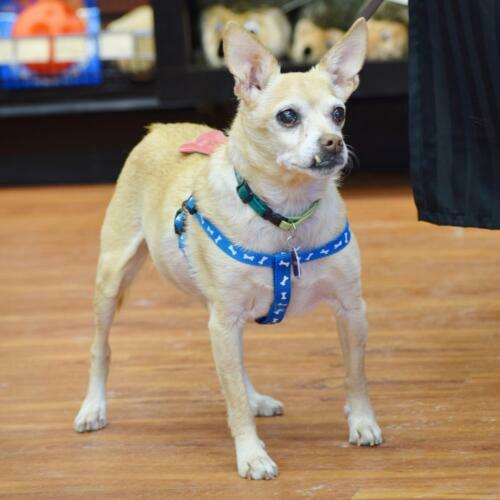 Meet CHAD a 10 year old Chihuahua, approximatelyy 11 lbs. His foster mom says he is shy but a sweet boy. Up to date with his shots & neutered. Chad is ready to find his new family. He is really cute and a good boy. Join us at Pet Value Pembina for our next Adoption Event on April 27 & 28th!